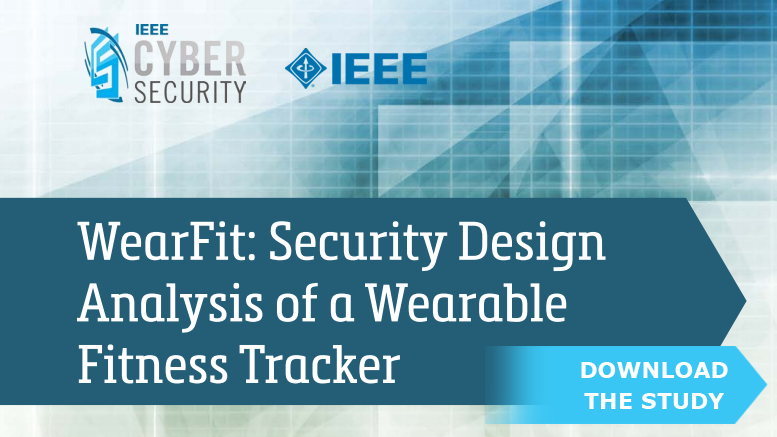 In the Center for Secure Design‘s latest document, we look at how the Top 10 Software Security Design Flaws can be approached within a specific, albeit fictitious, wearable fitness tracking system: the WearFit. We selected a wearable device because of how wearables are driving significant changes in how society uses technology. We base our analysis as much on real-world systems as possible, and aim to provide a broad analysis of threats facing users of wearable fitness-tracking devices.